In the market, one can find a variety of options when it comes to membranes of single ply roofing. Usually, these membranes are white in color and can be glued or fastened to a roof. Due to their flexibility, they have become immensely popular in the last three decades. The other reasons why these membranes are popular is because they can be easily fixed on the roofs and are competitively priced in the market. Once the US Market got more conscious about going green, these membranes started growing in popularity, too. This component that is used to insulate the roof of the building. It ensures that both the heat and cold is kept out of the house. Made of rubber or plastic, this component has a reflective coating on it. 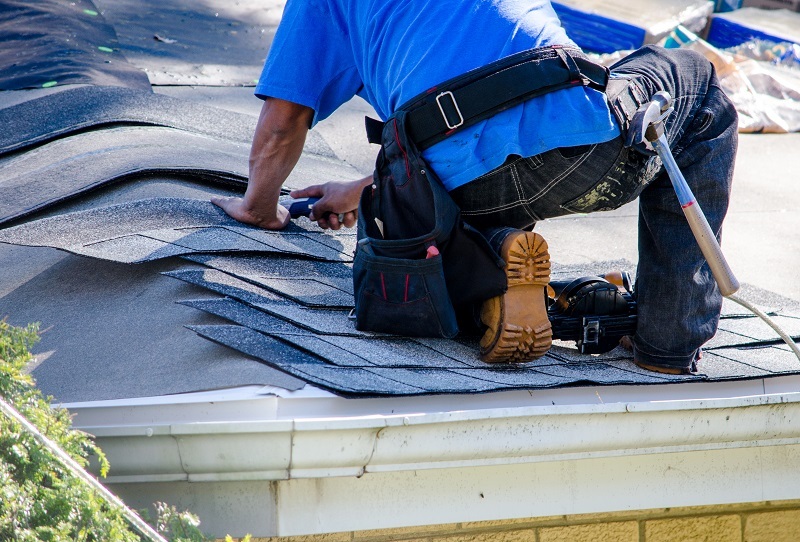 During water seepage, flashings are primarily used to shield the roof edges from all types of seepage due to water. This component is primarily used to integrate two layers and ensure that seepage does not occur. Thermosets and thermoplastics are the two unique types of single ply roofing systems that are available in the market. 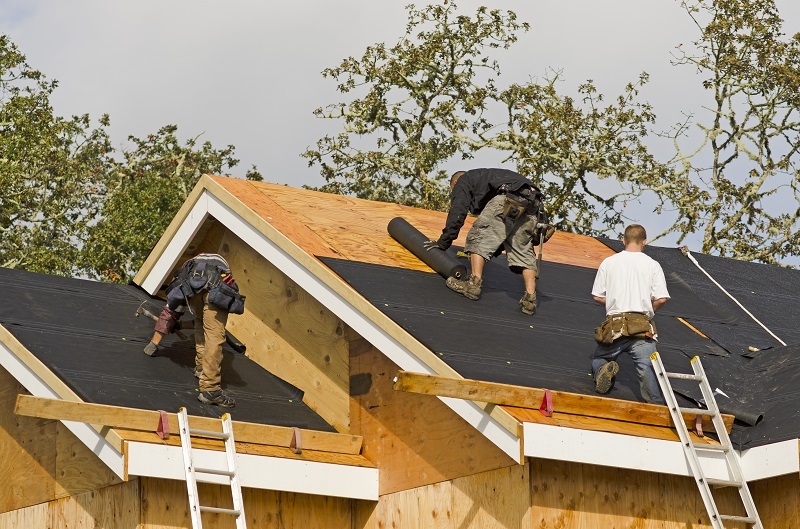 These two types of roofing systems are popular in the market because they have the unique ability to protect the roof from all kinds of UV rays. Even though these membranes can be easily installed, their inability to go with other types of roofing systems is a disadvantage. Hot welding is used to join the thermoplastic membranes. When the membranes are cooled down after welding, they come back to their original shapes and sizes. The most commonly available thermoplastic types of membranes are the two most commonly used thermoplastic membranes are PVC and TPO. The additional attractive feature of this membrane is that that has an additional layer of reinforcement that is in the form of polyester or glass. Membranes made of thermoset are best suited for big areas on the roof. A black membrane is integrated into the thermoset membrane to provide an additional layer of protection from the UV. For membranes that are white in color, manufacturers add oxides of titanium for better reflectivity. Such membranes move very fast in the market because of the ability to withstand any kind of temperature and long shelf-life. The other attractive feature is that both reinforced and nonreinforced forms are available in the market. It nulls the danger due to fire or pollution due to smoke. Buildings that are completely full can use this type of roofing systems. These membranes can resist high impact. Very less labor cost is required to install this roofing system. Unique roof designs can be incorporated because of its flexibility. The most important kind of advantage of this type of roofing system is that it reduces the costs related to cooling and heating. There is significant research that has proved that a white roof’s temperature goes up by 4 degrees during the summer. Similarly, if a black roof is installed instead of a white roof, the temperature significantly goes up by 42 degrees.